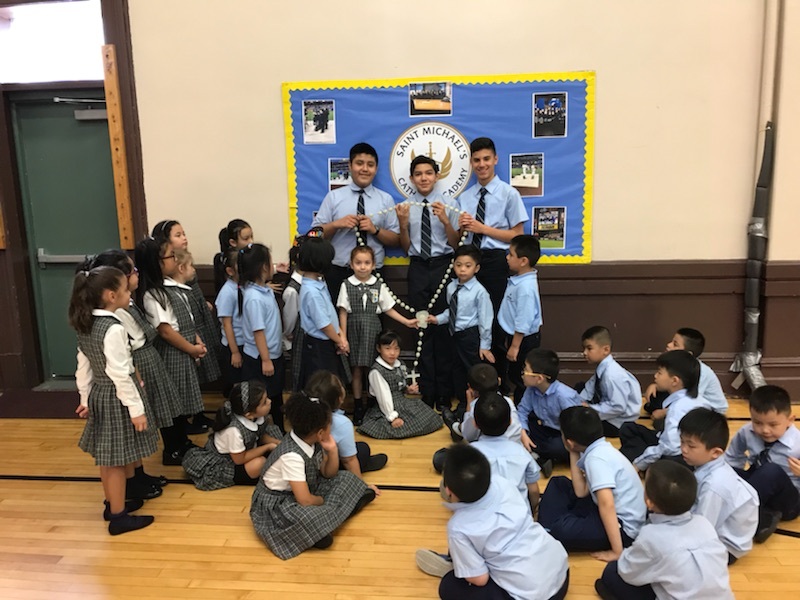 St. Michael’s Catholic Academy takes part in the Rosary Rally on October 3, 2018. 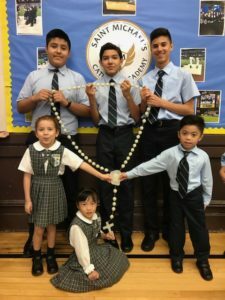 SMCA students joined other students throughout the Brooklyn Diocese in praying the Rosary. 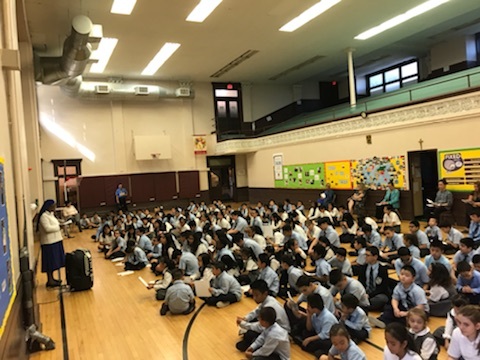 Students from Grade 1 to Grade 8 came together in song, prayers, and recited the rosary in honor of The Blessed Virgin Mary.